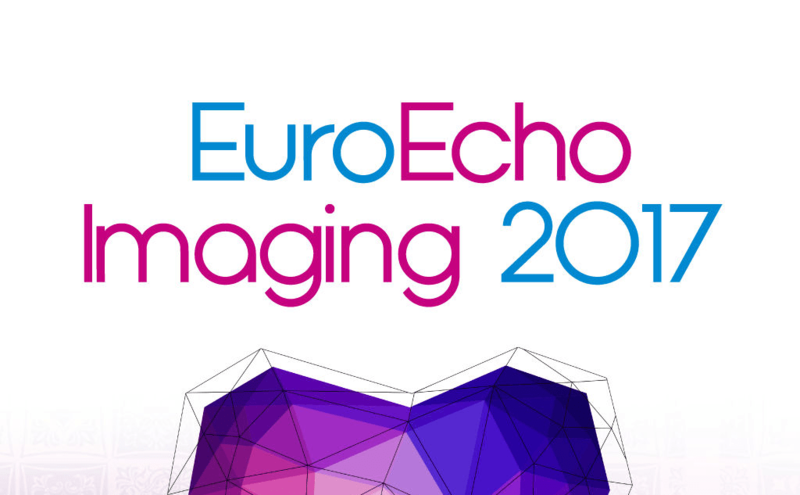 For the second time in a row, the MST was present at EuroEcho Congress, which is the most important scientific event regarding echocardiography in the world. In 2017 congress took place in Lisbon, Portugal (06-09 of the December, 2017). The congress gathered over 3200 professionals from all over the world. Our stand was visited by over 150 physicians who had opportunity to practice on our devices. All of them gave us very positive feedback confirming high educational value of our products. Thanks to everyone we met in Lisbon and we invite you to contact us directly! Participation in the congress was possible due to participation in the project Probio Małopolska implemented by Life Science Cluster Krakow.